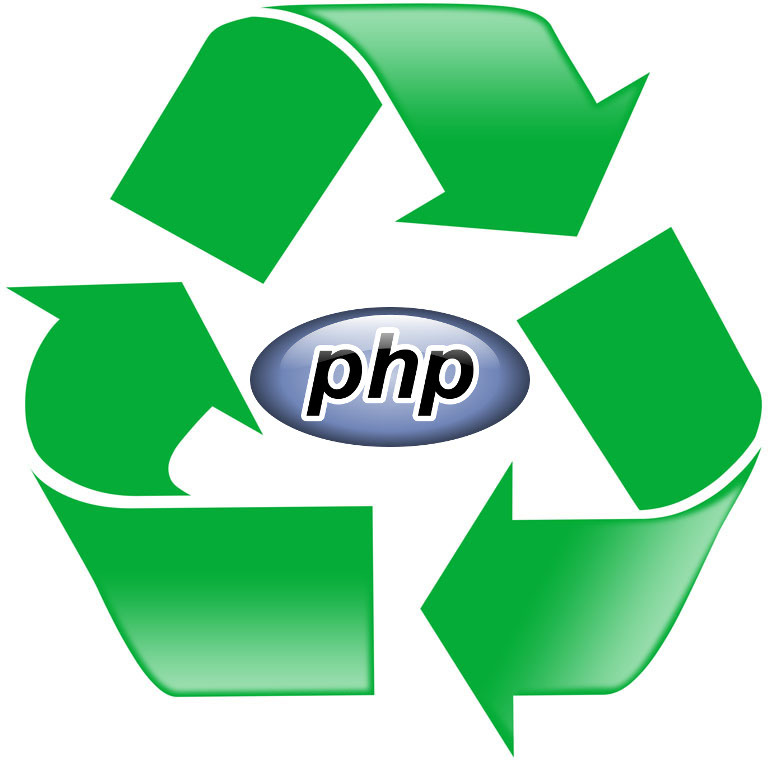 Very often when developing for web inside your LAMP environment you need to send emails using PHP. Configuring fully fledged email server on your Linux box is an option, although one I don't recommend. Life's too short to spend it configuring many mail transport agent of your choice configuration files just to check is your PHP application sending emails or not. 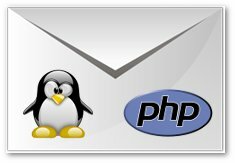 In this article I'll show you how make your development environment capable of testing email sending features of your PHP applications in almost no time. This entry was posted in Linux, Web Development and tagged email, LAMP, Linux, localhost, PHP, Postfix, Sendmail on June 1, 2013 by Marko. Some of you are probably wondering why would you want to spend your time fiddling with default desktop environment settings customization, when you can easily customize everything to your liking inside you own user account? Most probably you'd want to do this when you're re-mastering your favorite Linux distribution using tools like OS4 system imager (fork of the now discontinued Remastersys) or Relinux. In this article I'll show you how to handle this task elegantly using GSettings vendor overrides. This entry was posted in Linux and tagged Cinnamon, dconf-editor, Debian, Gnome, GSettings, Linux, Ubuntu on May 16, 2013 by Marko. In one of my earlier articles I've described how to easily manage LAMP name based virtual hosts using bash script that simplifies virtual hosts management on a Debian based Linux operating systems. While I was coding the script in question, I have assumed that most people develop from default document root /var/www and using Apache's mod_php5. In this article I'll show you how to setup your LAMP environment to develop in your home directory using another Apache module suPHP. This entry was posted in Linux, Web Development and tagged Apache, Debian. Ubuntu, LAMP, mod_php5, mod_suphp, PHP, suPHP, userdir, virtual host on May 4, 2013 by Marko.